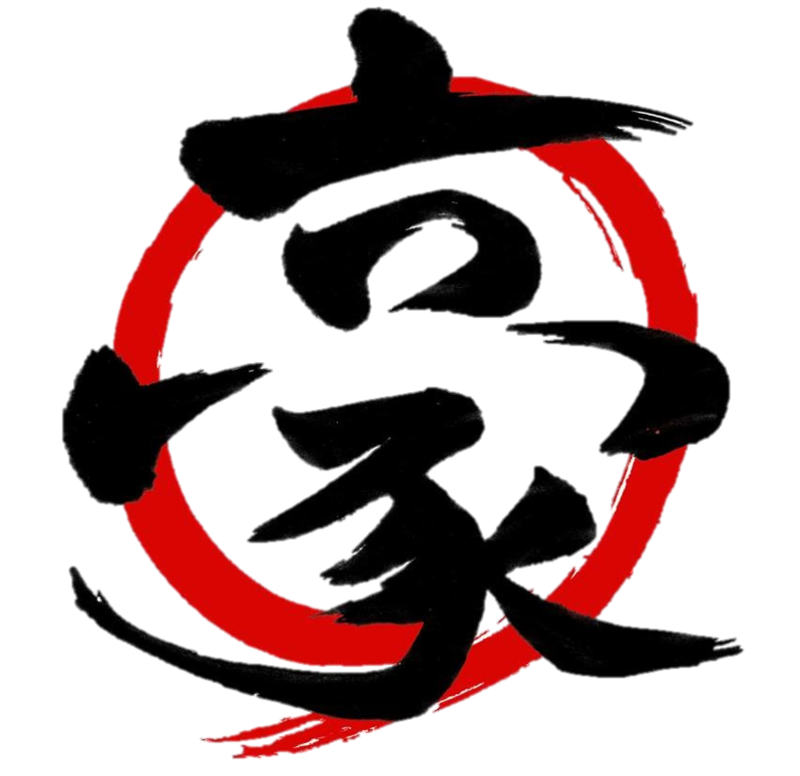 The Aikido dojo (meaning "Place of The Way") provides a secure and friendly environment where we can begin to see and understand our fears, anxieties, reactions and habits. 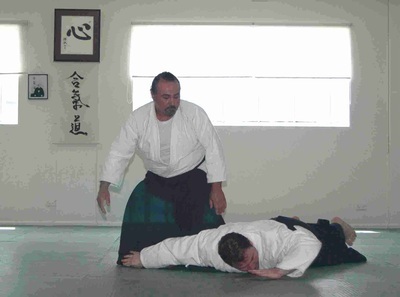 Aikido training is entirely non-competitive and fosters a cooperative and supportive attitude. 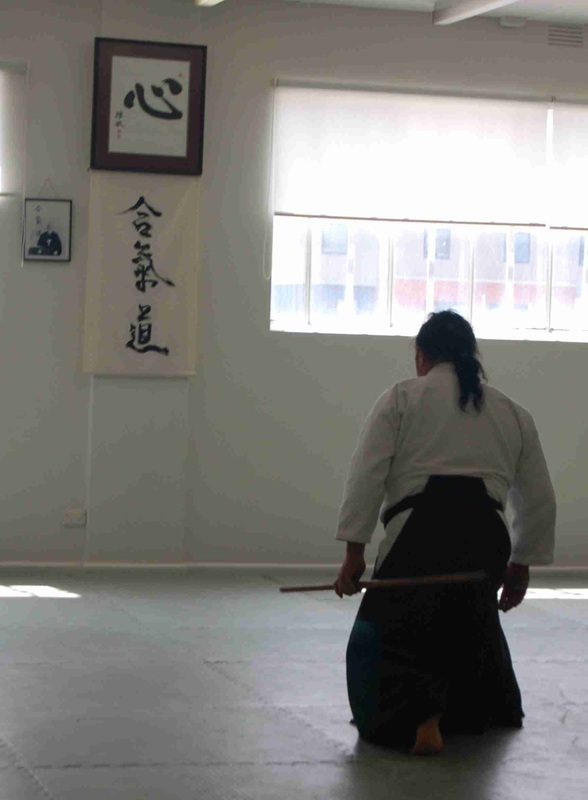 The concentration and discipline required for Aikido training brings focus to our daily lives. Aikido challenges us to improve our skills and attempt new things. By achieving these skills, we gain confidence in our ability to maintain stability whenever we encounter difficulty. The first thing you notice about someone is their attitude. If your attitude and thoughts are positive, your life reflects positive results. 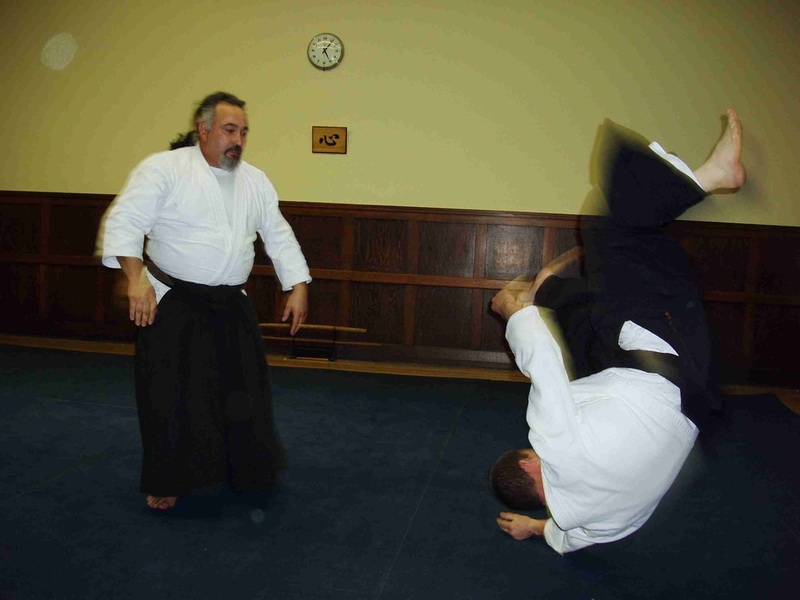 ​Sensei Gess has a background in a variety of martial arts gained over 40 years. 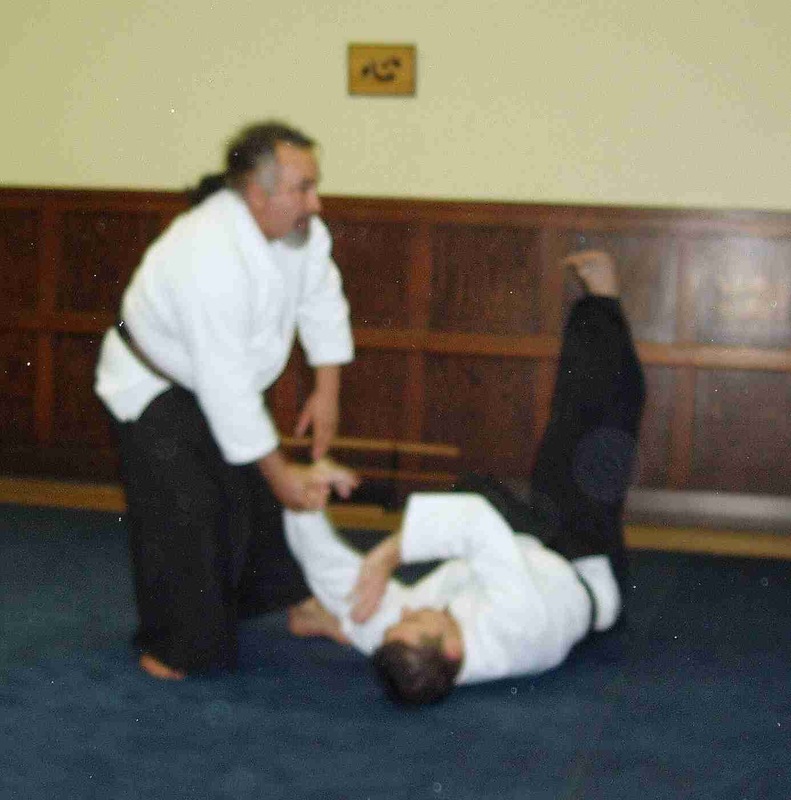 His open minded approach to the martial arts allows a flexible combination of techniques for use in self defence. To ensure his Aikido knowledge remained pure, he had a direct link to O'Sensei's teachings via Master Koretoshi Maruyama's regular seminars. Now he his training through Master Michael Williams, that was awarded his 10th Dan by Master Koretoshi Maruyama as well as trained under Master Koichi Tohei another direct link to O'Sensei. Sensei Gess attends regular seminars to ensure his Aikido knowledge remains current. Aikido Goshinkai Melbourne Dojo provides a secure, friendly environment where we can begin to see and understand our fears, anxieties, reactions and habits. 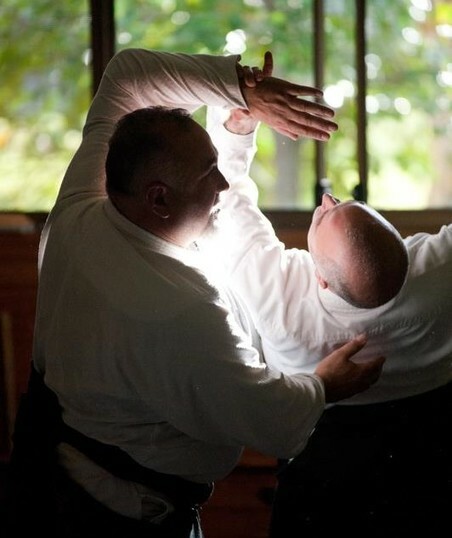 The concentration and discipline required for Aikido training brings focus to our daily lives. Aikido challenges us to improve our skills and attempt new things.